I have a lot of Sonora and Summerville senior portrait sessions each year, but I also have seniors from Bret Harte, Sutter Creek, Turlock, Newman, Tracy, and even Reno make the trek to Sonora for their senior portrait sessions. I love capturing these young adults as they are right now, on that line between kid and adult before they go off into the world on their next life adventure. Congratulations classes of 2014 and 2015! 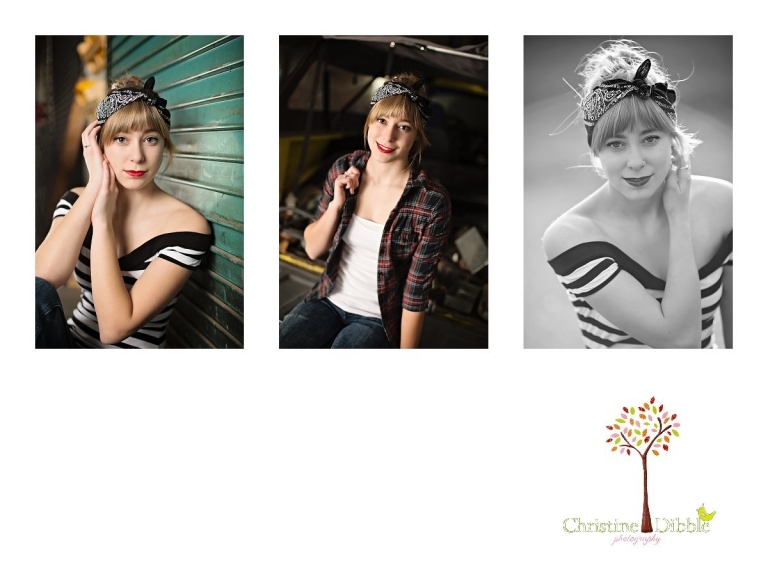 Michelle - These are just beautiful portraits of a exciting time in these young adults as High School Seniors! What a outstanding job in capturing each personality in each photograph and without a doubt the Sonora CA residents are lucky to have such a talented photographer to have at their disposal! These parents must have been thrilled to have these high senior moments captured in such a beautiful way!! Great job Christine Dibble Photography! amanda - Wow – 2014 was a great year for your high school senior photography! So many different and unique locations in Sonora, different poses and ideas- I love the variety, great post! patty - Your very talented at taking senior portraits! Your locations in Sonora are also lovely! Courtney - i love that each seniors photos really show their personalities. You have beautiful work. I can’t wait to see what 2015 has in store for this Sonora and Summerville senior photographer. Connie - Great high school senior photos. You do such a great job of capturing their personalities.lovely settings in Sonora Ca. Paige Crossland - These are some seriously beautiful seniors and your photography is amazing! I hope you have another wonderful year in Sonora! Lesley - Can I just say, these are simply divine!? You made each and every one of those seniors look beautiful. And I LOVE your yellow chair! Any senior from Senora would end up with lovely images if they booked you for their portrait session! michelle - wonderful Senior photography! You did an amazing job capturing each high school student’s different personality. I love all the different Sonora locations that you used. Corey - Gorgeous senior portrait work! The Sonora area high schools are so lucky to have you as a photographer. I can’t wait to see what 2015 has in store for you! Sabrina - Senior portraits are a definite favorite and not something that any photographer can pull off in the Sonora area. You did a great job capturing their personalities while presenting it with a classic and clean look. Nice job! 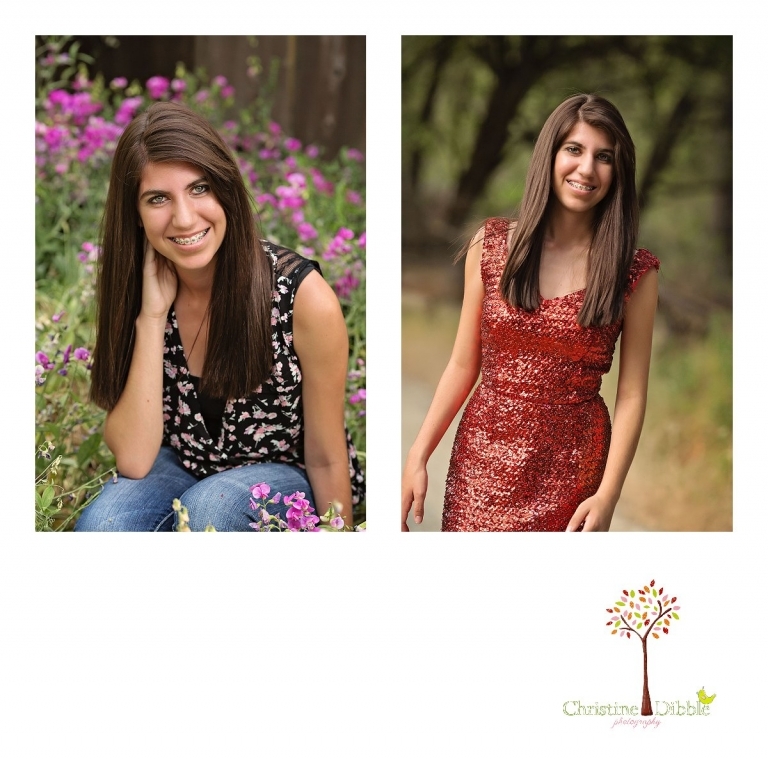 Ashley Eiban - What beautiful senior photos you have done in the Sonora area! You are so talented! Dawn - I love seeing all the highlights from your amazing year. Looks like you photographed a lot of Sonora and Summerville seniors in 2014! The locations in your area are absolutely gorgeous, too. Nicola - It looks like you had a fantastic year of senior portrait photography! Great work! Michele - Oh my goodness–what stunning hightlights. 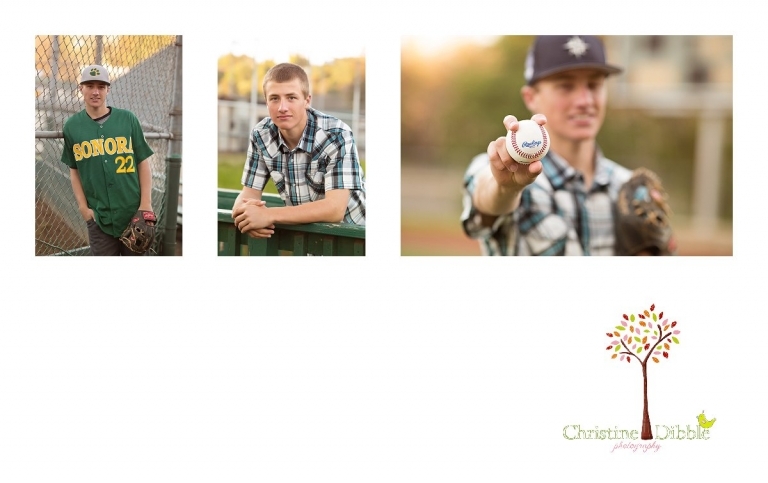 The Sonora and Summerville areas have some fabulous looking seniors!